High knowledge of Microsoft product (user level and server management level). Strong knowledge of networking problem resolution. Strong knowledge of programming languages (client-server applications and web-server application). 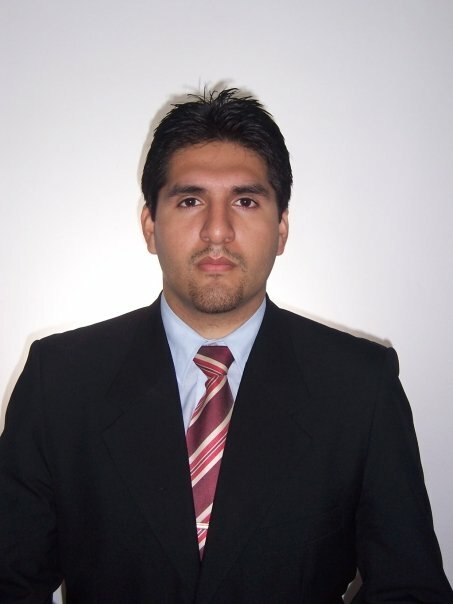 Strong knowledge of system analysis and design.